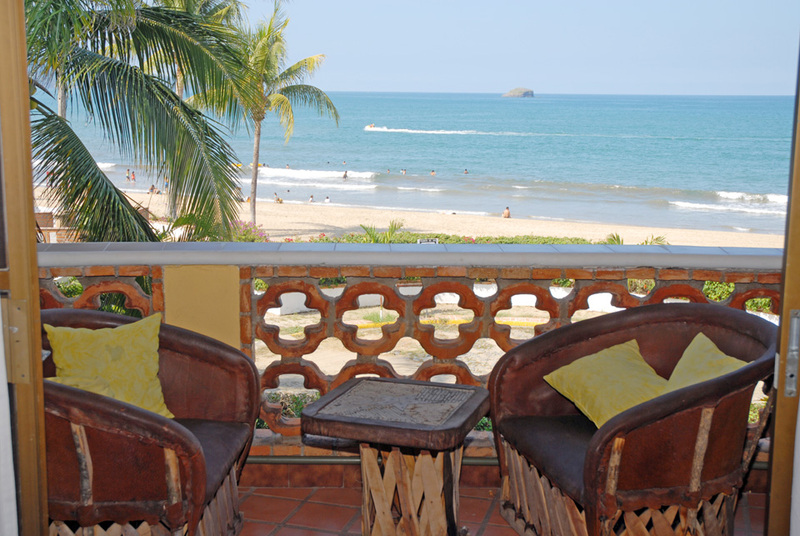 Our beautiful oceanview rooms are located on the second floor of Villa Corona del Mar and offer the best views of the beach in Rincon de Guayabitos, the Bay of Jaltemba, and it’s two islands directly in front of the Villa. Enjoy, unrestricted views of the beach, bay and islands while relaxing on your private deck. 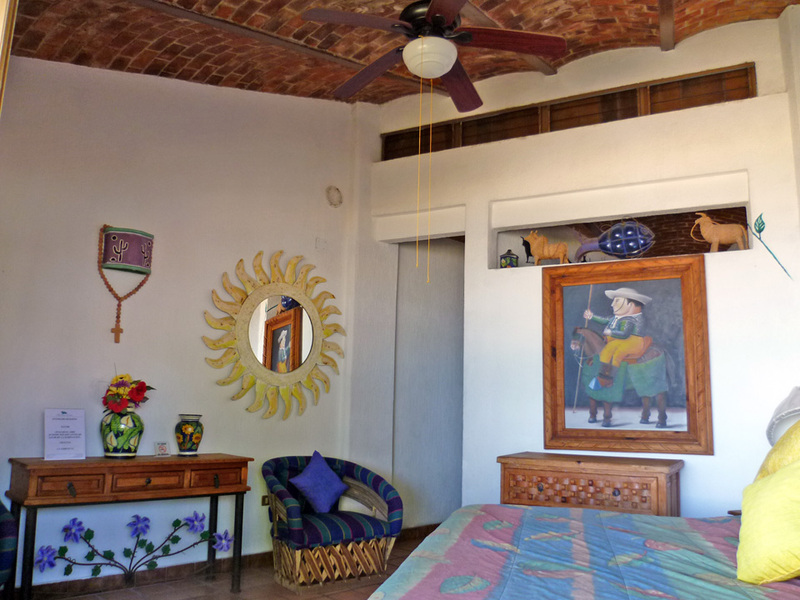 All rooms have King size beds with either sitting chairs and/or sofa to relax. 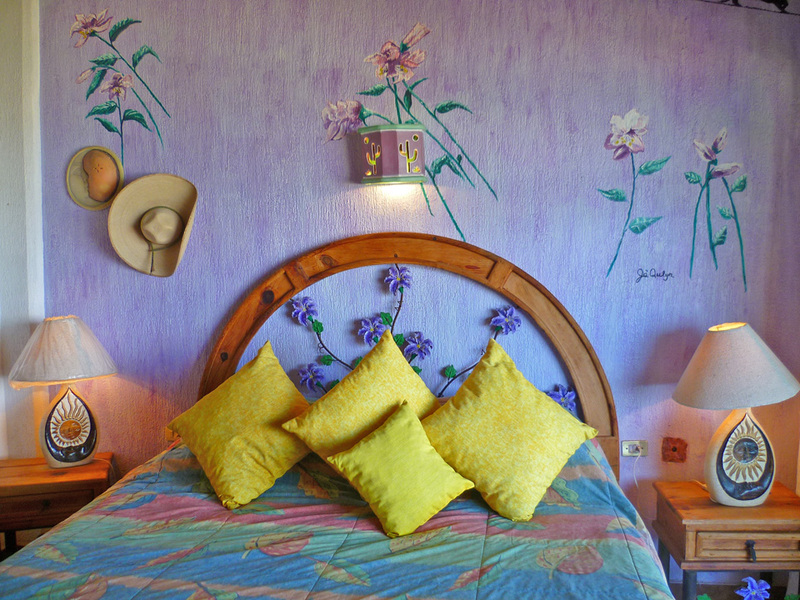 All oceanfront rooms are decorated differently by local and international aritisans. 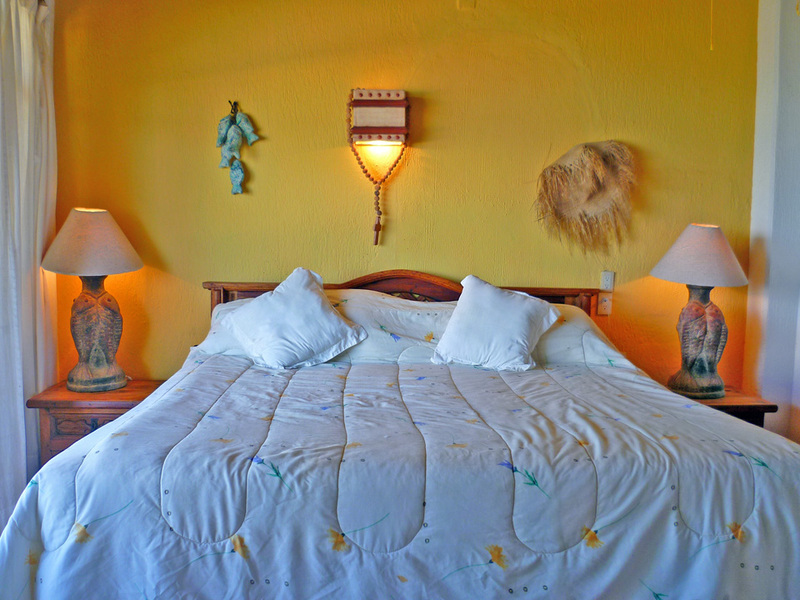 Find and Reserve some of the most scenic rooms and suites in Rincon de Guayabitos here.A short distance from the center of Rincon de Guayabitos,our oceanfront rooms are great place to take in all the sights of the beach and islands.Oceanfront rooms are located in the main part of the Villa and are for rent on a daily or monthly basis.